Our PVC Tarpaulin is produced under a stringent quality controlled production process which ensures the very best finished quality. Tarpaulins have multiple uses, including as shelter from the elements, i.e., wind, rain, or sunlight and for protecting objects, such as unenclosed road or rail goods carrying vehicles or wood piles. Our Tarps consistently perform in all weather conditions ensuring your goods are safe and secure in transit. 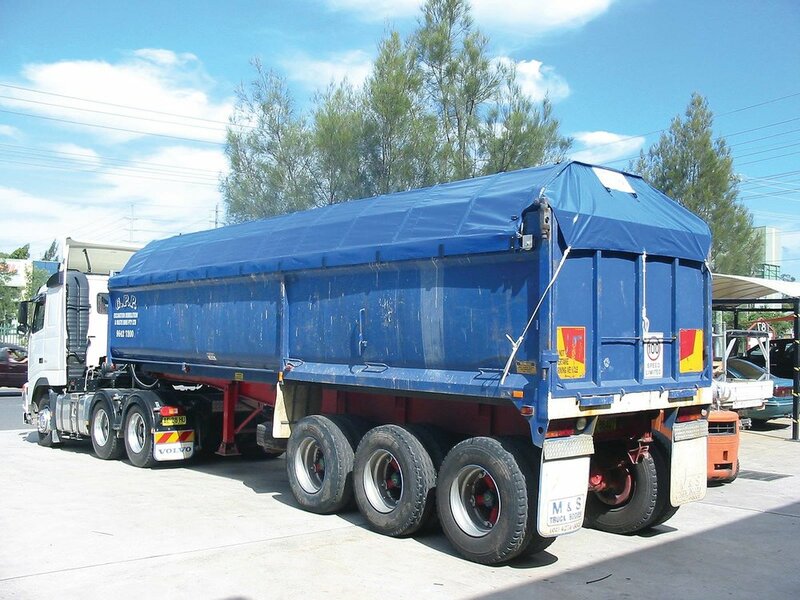 When it comes to tarpaulins everyone’s loading specifications differ. We are able to custom make tarpaulins to fit your load specifications which means the tarpaulins never end up too big or too small. Our strong, durable tarps, custom made from quality PVC, will guarantee you real peace of mind. Our service commitment to our customers delivers a quick turnaround on all of our custom made tarpaulins. 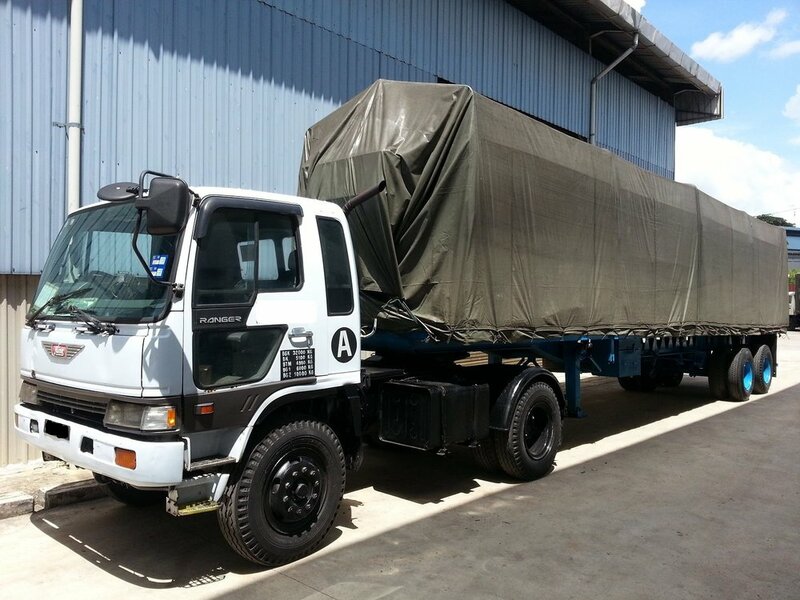 Wagon cover, truck cover, etc. AFRICA PVC INDUSTRIES LTD © 2019 All Rights Reserved.